KFC just revealed its first female Colonel Sanders. On Thursday, the chicken chain announced that its newest version of Colonel Sanders would be played by country music icon Reba McEntire. 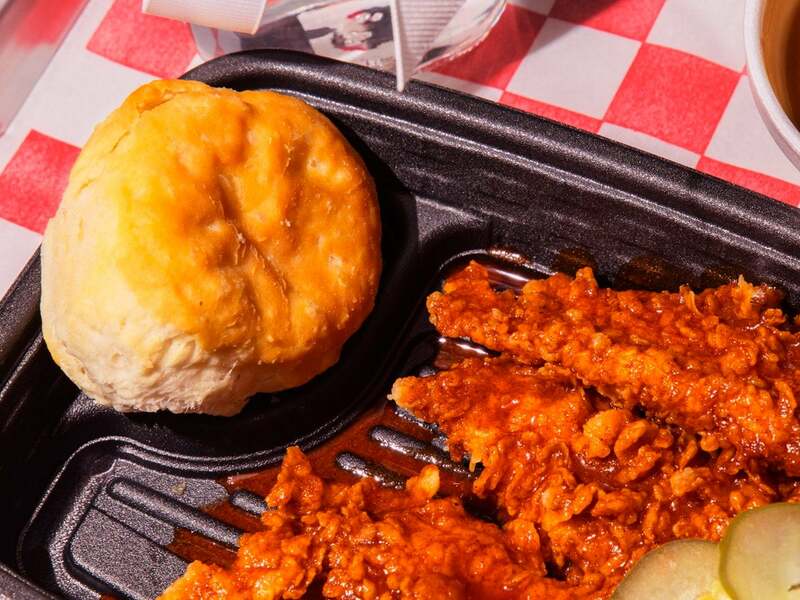 McEntire will be the face of the Smoky Mountain BBQ chicken, the latest in KFC's regionally-inspired Southern chicken variations. In addition to being the first female colonel, McEntire sets herself apart from the long list of comedians who have taken on the role by singing in the commercial and switching between two identities: Reba and Colonel Sanders. "I don't remember if they said in the beginning I would be singing, I just assumed I would," McEntire told Business Insider. McEntire is the latest in a long line of actors to play Sanders in KFC ads over the last two years. Other actors include Billy Zane, Darrell Hammond and Norm Macdonald. "It's something that, in a way, you can kind of poke fun at yourself by dressing up as the colonel," McEntire said. "But, in a way it's very respectable because he's been a part of our growing-up years." 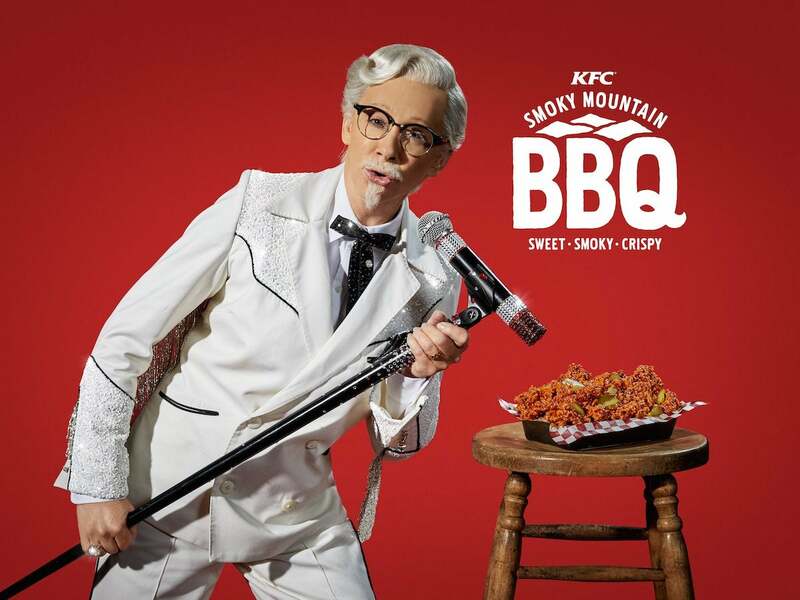 KFC CMO Andrea Zahumensky told Business Insider that the Smoky Mountain BBQ colonel would be the chain's "most loved" yet. "We really look for someone who embodies the values of Kentucky Fried Chicken," Zahumensky said. "You think about an entrepreneurial spirit. Our colonel is a showman through and through." KFC's new Smokey Mountain BBQ. KFC has found impressive success since rolling out its Colonel Sanders-centric marketing campaign in 2015, despite initial backlash. The return of the colonel, along with an effort to improve food quality and customer service, helped spark a turnaround for KFC. The chain is expected to report its fourth consecutive year of same-store sales growth in early February. McEntire, who says she has "been in love with KFC forever," said her Oklahoma roots helped her nail the part -- including the accent. "It's probably been a little thicker than I talk normally," she said, laughing. Then, after thinking about it for a second, McEntire corrected herself: "Probably not."